Neko Flies – Great Toy for Your Cat and The Flies Aren’t Real! - Petpav - Your Online Magazine for All Things Pet! Neko Flies – Great Toy for Your Cat and The Flies Aren’t Real! It is amusing for us to watch and fun for our cats. But, at the same time, we don’t like flies in our house. We want them out and fast ! But, what if you had a toy for your cat that had fake flies or spiders… wouldn’t they just love it? That is the whole concept behind Neko Flies. Neko Flies is a simple and elegant take on the bird on the stick toy…the one with a plastic stick and a bright colored fake- looking bird that never lasts. They are like piñatas… that can be broken easily after two attempts with the feathers randomly glued together that usually fall apart after one or two attacks by the family feline!!! And, even worse, feathers all over the place. But, Neko Flies are not only built to last, but the design will appeal to the most discerning feline friend and the critical eye of even the most demanding cat parent. The stick is a contemporary looking clear acrylic with black accents and the dangling creatures, all interchangeable, are so realistic that they can fool even the most keen- sighted cats!!! And the best part about the Neko Flies toys is that they require no batteries or electricity. 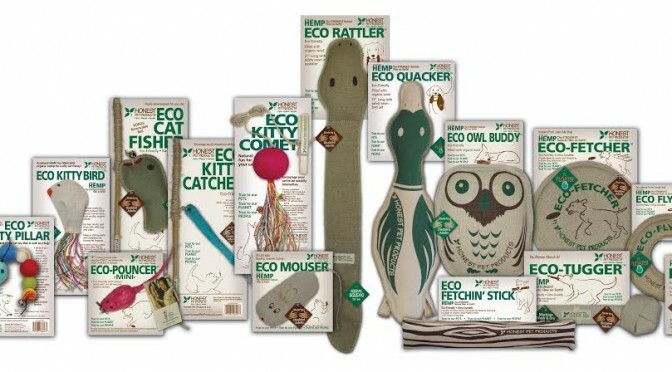 All this low-tech toy requires is a little one-on-one time between a cat owner and his furry feline!!! It’s great bonding time for you and your kitty, gets you both up and running. The Interactive Fitness Series offers different packages that are perfect for home use, when you want your kitty cat running and jumping during playtime. There is the critter pack, the katipede cat toy and many others. These products also offer realistic looking critters with life-like movements that appeal to a cat’s natural hunting instinct. 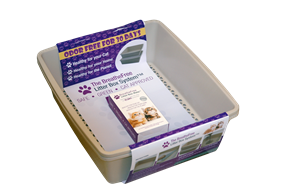 They are safe and durable, and will entertain your cat for hours. You can also switch out different insects or toys to attach to the set so your cat will never be bored! Every cat owner should buy a Neko flies toy for their cat. You can find all these great products at NekoFlies.